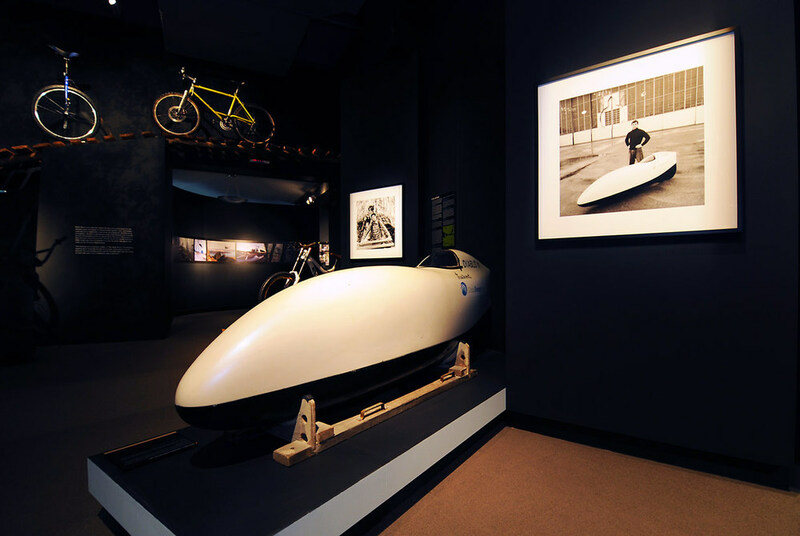 In 2009 Propellor teamed up with the Museum of Vancouver to create Velo-City: Vancouver and the Bicycle Revolution, a 7500 square foot feature exhibition guest curated and designed by Propellor. Velo-City explored the rise of Vancouver’s vital and diverse bicycle culture and it’s effect on the city - past, present and future. 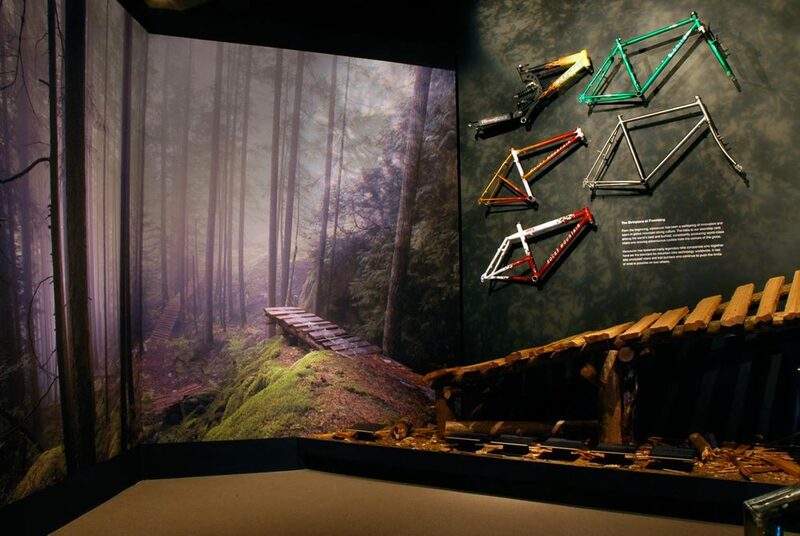 Velo-city was teeming with artefacts, interviews and interactive features that told the story of Vancouver’s passion for the bicycle.